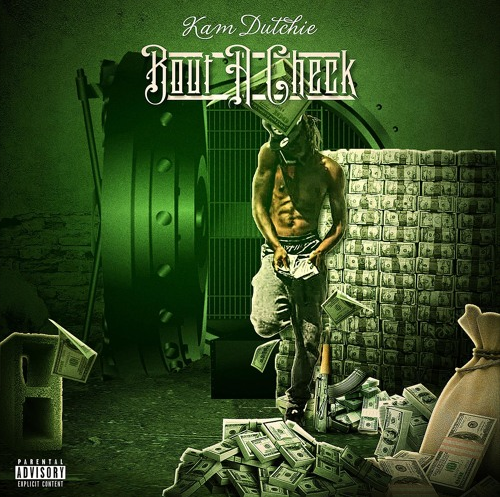 Home / KamDutchie - "Bout A Check" / KamDutchie - "Bout A Check"
KamDutchie - "Bout A Check"
KamDutchie is a artist from the northwest of Atlanta, GA. He has great sound and different personailty style of music, with two singles distribution thru UMG(UNIVERSAL MUSIC GROUP). Kam is on the uprising of indie artists and is looking to be on the horizon of the music industry.